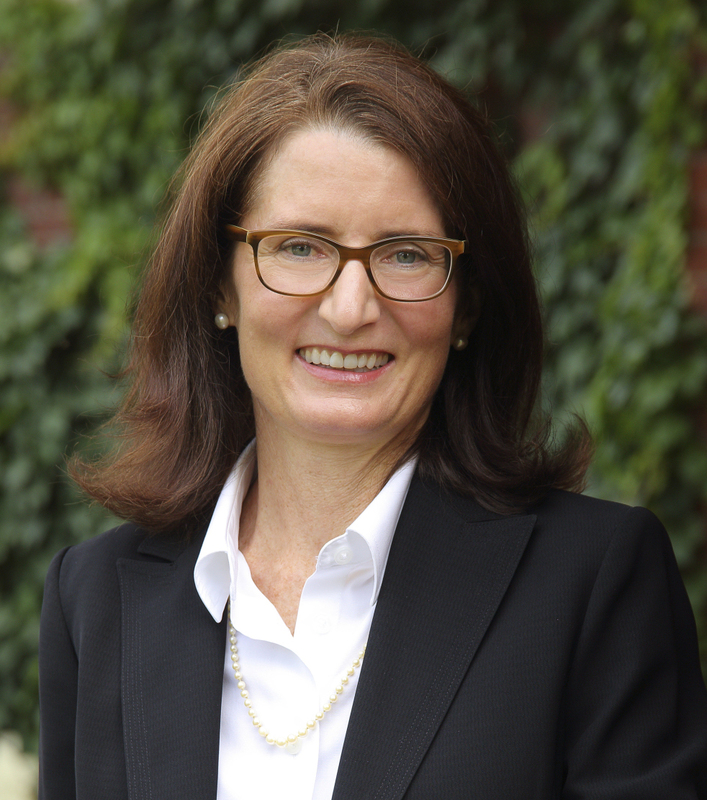 Montpelier, VT – The Vermont Economic Development Authority (VEDA) today announced that Cassie Polhemus has been named the Authority's new Chief Executive Officer, effective April 1, 2019. Polhemus is the current Chief Operating Officer at VEDA and joined the Authority in 2013 as a Commercial Lender. She will succeed Jo Bradley, who has served as VEDA's CEO since 1997 and is retiring on March 31st. "VEDA's Board is pleased and excited that Cassie has agreed to accept the top leadership position at the Authority," said VEDA Board Chair John Snow. "We had many impressive candidates, and Cassie was the clear choice given her depth of experience as a lender, as a member of VEDA's talented Executive Management Team, and as a proven leader with a clear vision for VEDA's sustainable growth into the future." "As VEDA's outgoing CEO, I am confident that Cassie is the right person for the job," said Jo Bradley. "She has the business and financing acumen, natural people skills, and deep public service commitment that will enhance VEDA's vital role as Vermont's economic development finance lender." Polhemus has lived in Vermont since 1996 and has over twenty-five years of experience in commercial lending and risk management with financial institutions. Prior to joining VEDA, she was Senior Vice President and Risk Manager for Northeast Member Business Services, a credit union service organization providing small business lending services to credit unions in New England and California. From 1987 to 1999, she held various commercial lending and credit management positions at banks in Connecticut and Vermont. She earned a B.A. in Economics from Williams College. "I am so grateful to Jo Bradley and the VEDA Board for placing their trust in me as VEDA's new CEO," said Polhemus. "VEDA's unique public financing mission makes the Authority a critical economic development resource in Vermont, and I am eager to work with VEDA's talented and dedicated Staff and Board, with Vermont's lending community, and with the Authority's many public and private partners, to continue the important work of helping our state's businesses and farms grow and thrive."